Film Raro is a film Challenge like no other in the world. Its core objectives are to aid the social and economic development of the pacific nation the Cook Islands through a global strategy of engagement with filmmakers and audiences from around the world. ‘Film Raro will capacity build the industries and peoples of the Cook Islands in the professional business of filmmaking.’ stan wolfgramm EP. An increased capacity to create a voice for themselves in the audiovisual medium. To be able to hear themselves, to see themselves, to be heard and understood by others, to educate, to celebrate who they are. To learn to produce, write, direct, capture film, sound, edit and perform at the highest levels with the latest technology. To then be able to make their own films to preserve language and culture to learn, grow and develop. Fostering the economic development of the Cook Islands by becoming a niche player in the global film and television industry. Partnering with an industry that values the preservation of the Cook Islands greatest natural resources its tropical scenery and its people. Raise the destination profile of the Cook Islands with the production of a behind the scenes making of Film Raro documentary series. 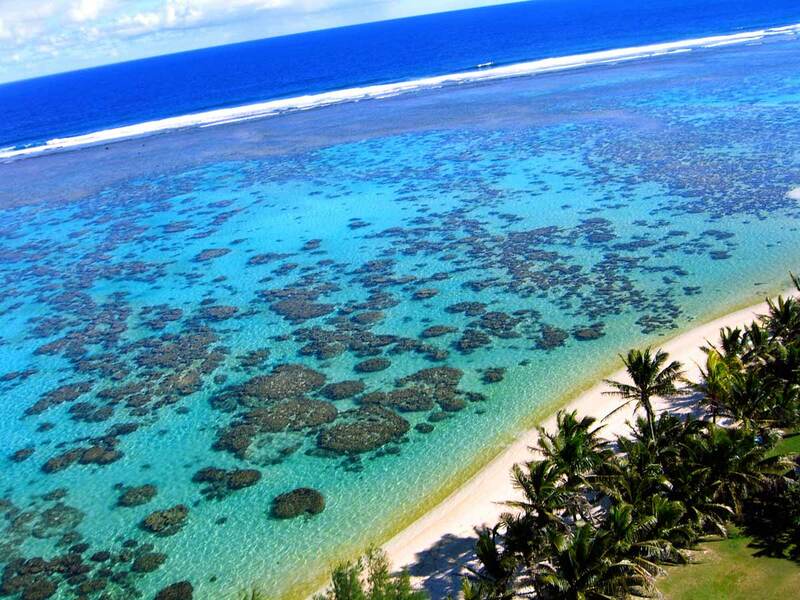 Branding the Cook Islands as the film friendliest tropical location in the world – COOKIWOOD.